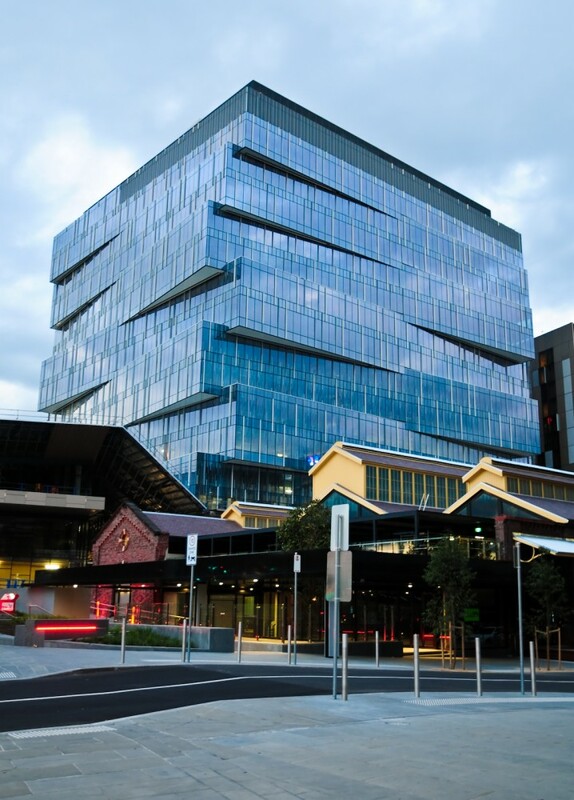 Meinhardt has provided a range of capabilities, including ESD advice, structural, building services and facade engineering, to four buildings that triumphed at this year's Victorian Architecture Awards announced at the end of last week. 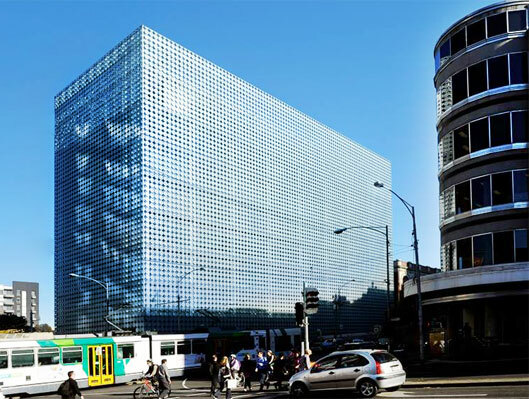 RMIT Design Hub by Sean Godsell and Peddle Thorp won the Victorian Architecture Medal, as well as the William Wardell for Public Architecture with Meinhardt providing facade engineering advice. The Swanston Academic Building, also for RMIT, and designed by Lyons won a Public Architecture Award. Meinhardt again provided facade engineering services. The LaTrobe Insitute of Molecular Science, also by Lyons, won a Public Architecture Commendation. 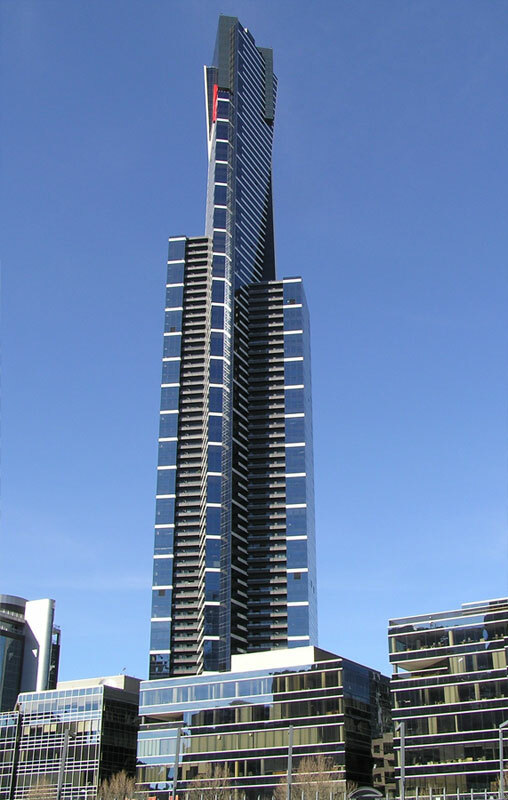 Meinhardt provided structural, civil and facade engineering services. Finally, Crofthouse – a one-off house in Inverloch by James Stockwell Architect – was this year’s winner of the Allan and Beth Coldicutt Award for Sustainability. It also won a Residential Architecture Commendation. 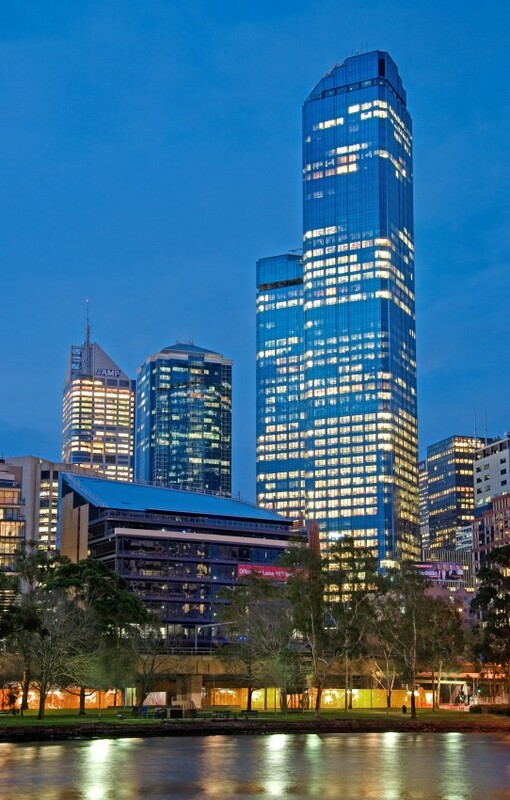 Meinhardt provided structural, civil, electrical, mechanical, lighting, hydraulics and facade engineering services, as well as ESD design and advice.